﻿﻿Cadillac is hoping that a refresh design style and two new models will commence sales of Cadillacs in Europe. This will be the third effort in 15 years from the American brand to gain a foothold in the premium sector in Europe. Vital to the Euro market, a diesel engine won't arrive anytime soon. 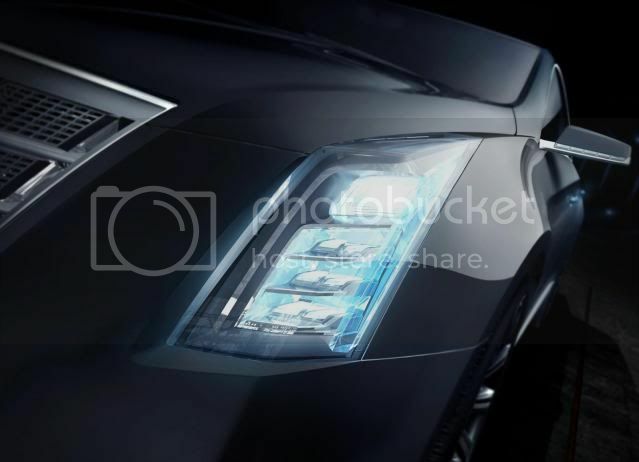 One of the potential new models may be a large executive sedan, namely the production version of the XTS concept, which premiered at the North American International Auto Show last year. 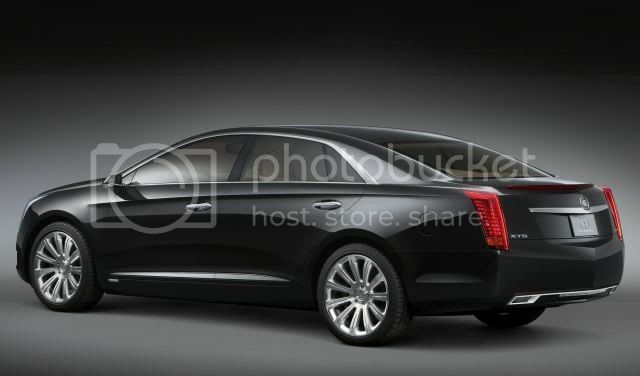 The XTS concept had softer, curvier styling than any other Cadillac we've previously seen. Akerson also noted that the quality of European premium brands “makes it very tough” for Cadillac to succeed.